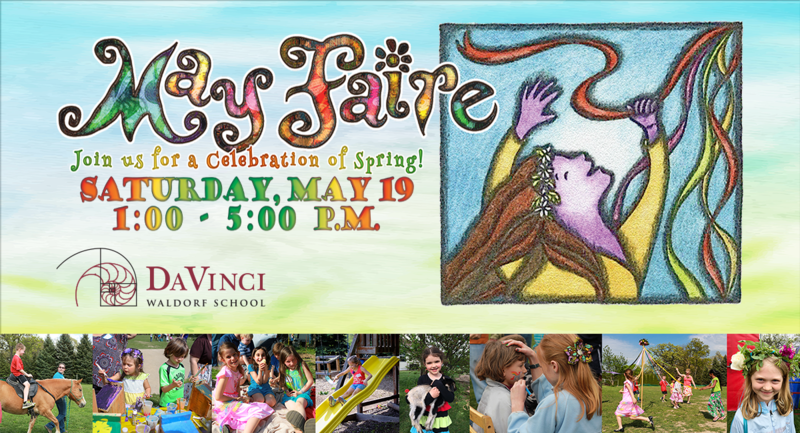 May Faire 2019—Saturday, May 4th, 1-5 p.m.
Join us for May Faire and a Celebration of Spring! Click here for Map & Directions | Contact Us Admission, live music, and select activities are FREE. Affordable food, drinks and tickets for premium events will be available. This event is truly fun for all ages! Open to the public. Bring your family, friends & neighbors. No R.S.V.P. required. Come enjoy an afternoon of fun!